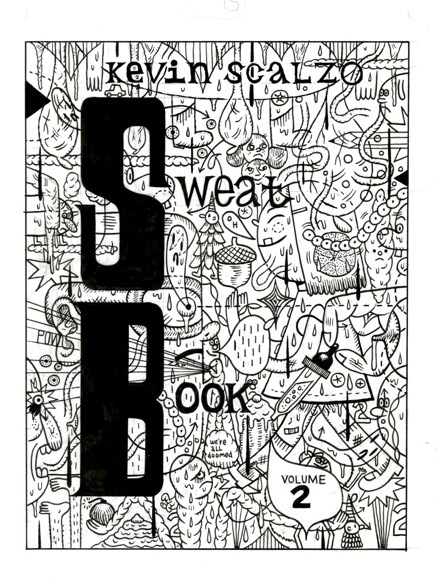 Cover art for Sweat Book #2. Ink on bristol. Art measures 12" x 9". Signed and unframed.